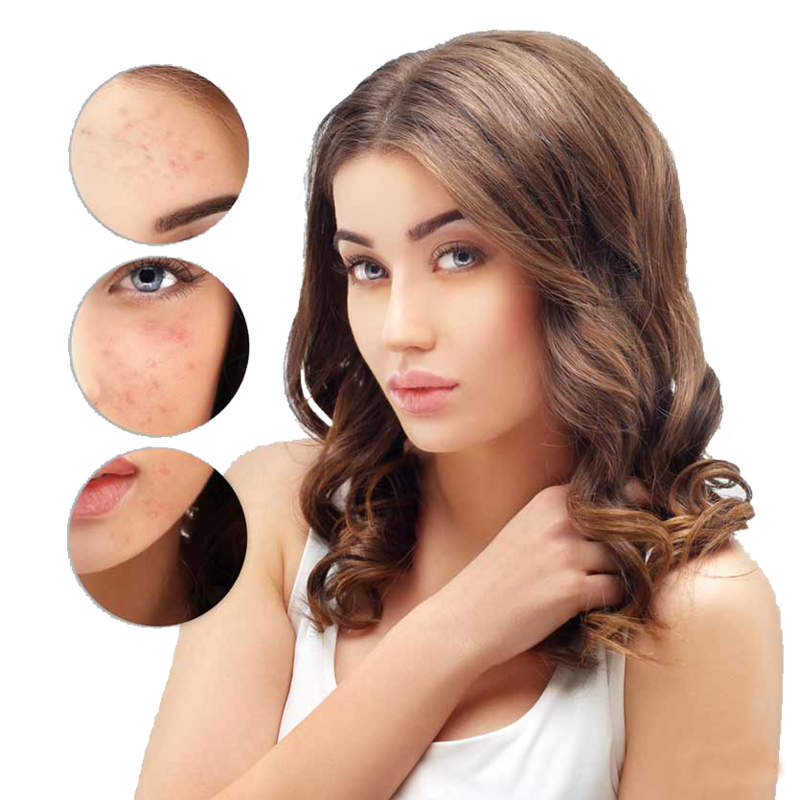 "Quick solution for acne marks"
The Q-Switched Nd:YAG laser delivers light quickly in billionths of seconds and a very high energy. These pulses are absorbed by the tattoo, breaking it into pigment particles small enough for removal by the body. 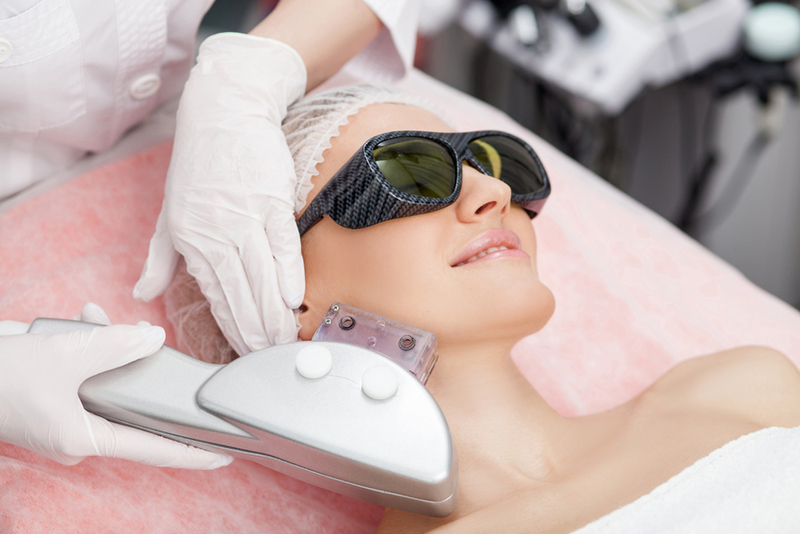 A laser light is focused on the pigmented skin, microscopically shattering the pigment into tiny particles which are more easily processed and eliminated by the body. Most patients undergo a ten-minute treatment. A mild to moderate irritation of the overlying skin is to be expected for a few days to a week, depending on the depth and amount of pigment to be removed.